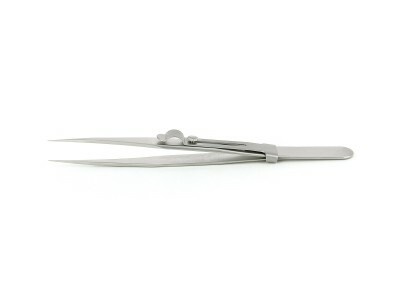 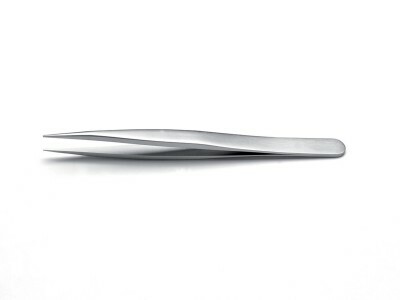 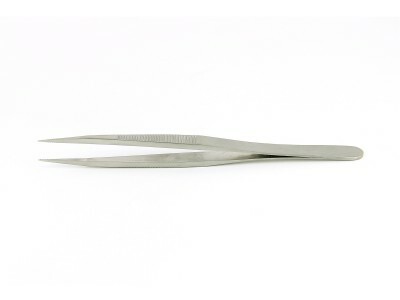 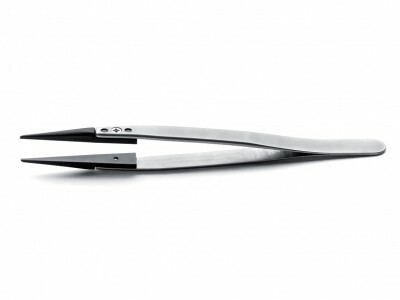 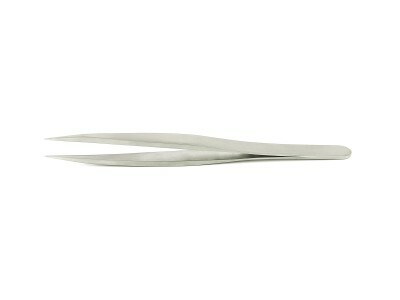 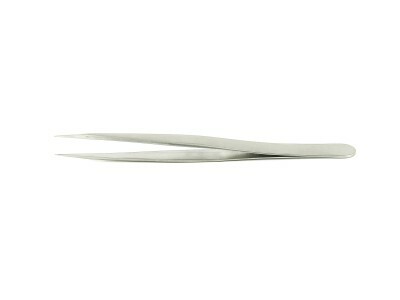 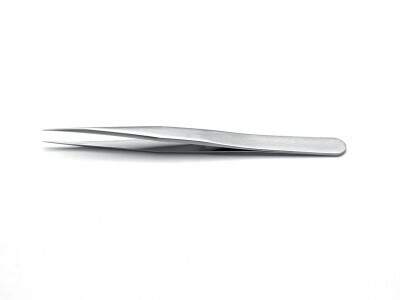 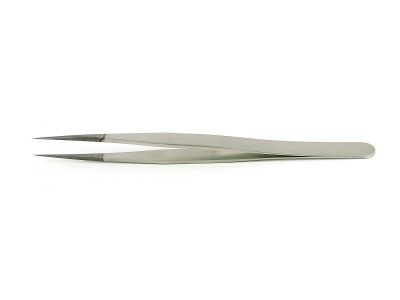 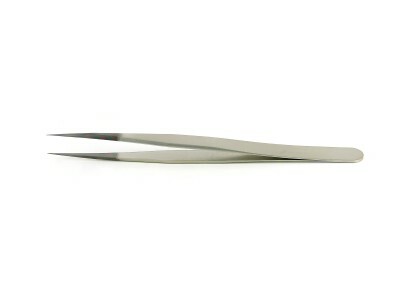 Tweezers are used in several fields to perform precision work: thanks to their peculiar structure and to the materials that constitute them, tweezers allow a careful handling of different samples, substances and items for microscopic work in laboratory, electronics and engineering, but are also vastly used in surgery and cosmetics. 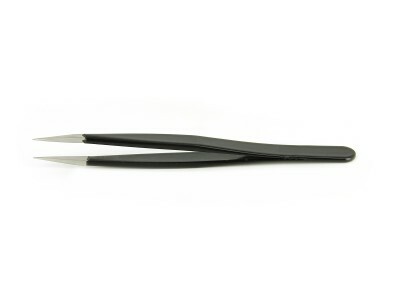 Ideal-tek designs and manufactures high-quality tweezers for general and special uses able to stand out in the market for reliability, ergonomics, optimal execution of their intended tasks and duration in time. 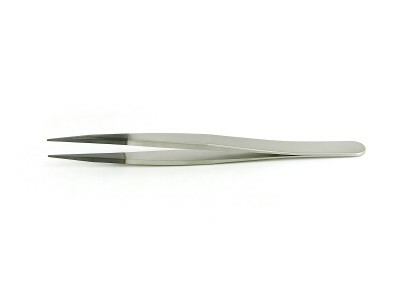 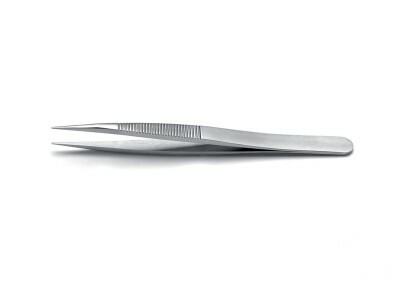 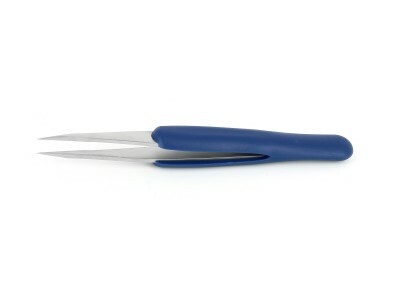 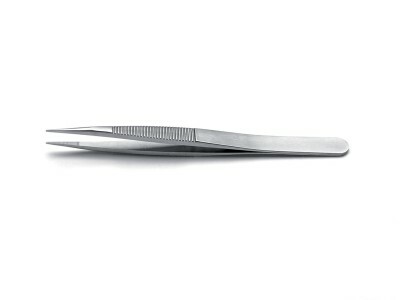 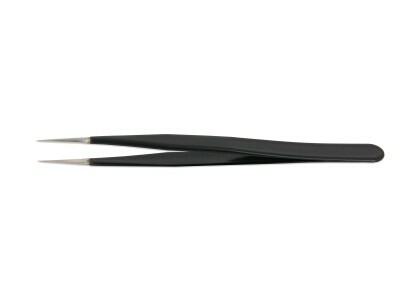 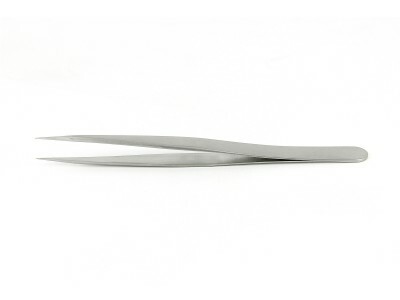 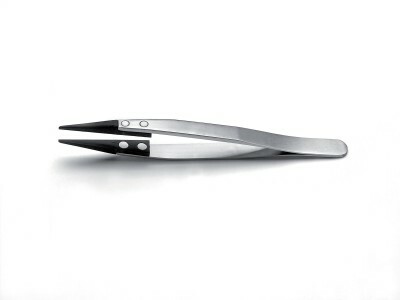 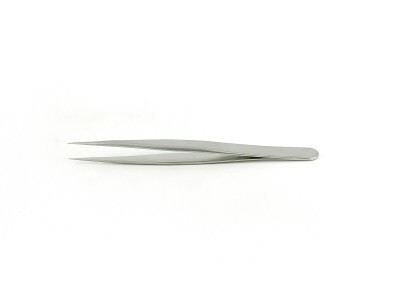 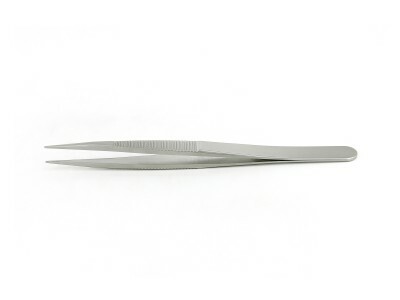 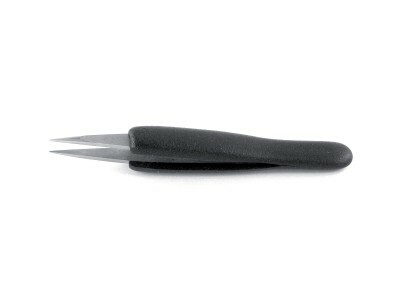 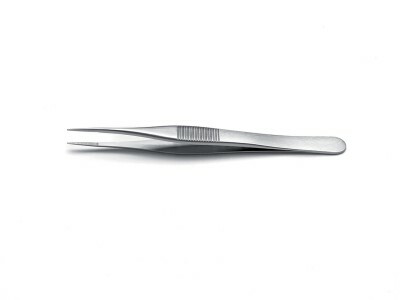 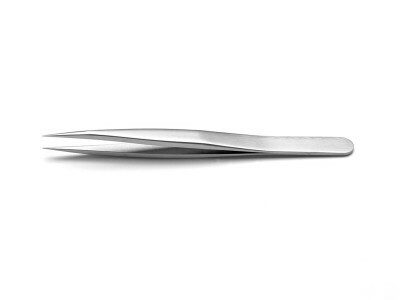 The line includes High precision tweezers, Biology tweezers, Cutting tweezers, Reverse action tweezers, Wafer tweezers and Mini-tweezers, manufactured in a series of materials ranging from stainless steel to plastic and ceramic, with Teflon, gold or ESD Diamond coatings to improve their performance. 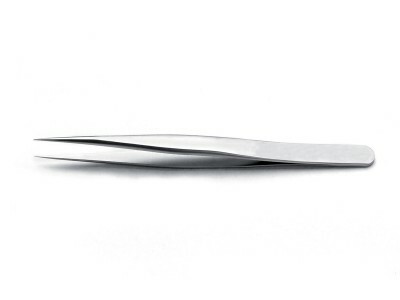 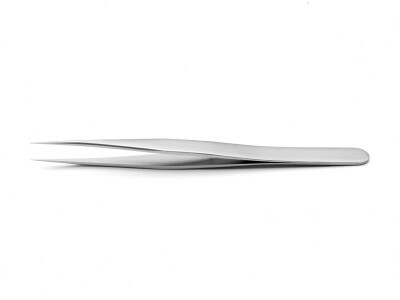 Distinguished by shape and materials according to the purpose and field of application (including Medical Device - Life Science & Microscopy - Electronics - Watchmaking & Jewellery - Beauty), our professional tweezers are sold in 45 countries, along with accessories and complementary products - such as microscopes, scalpels and blades, printed circuit board holders, soldering/desoldering tools - provided by trusted suppliers.